At Gander Valley Custom Calls, we stand behind our custom calls 100%, which is why they are backed by our Lifetime Warranty. The GVCC Lifetime Guarantee covers defects in materials, quality, and workmanship for as long as you own the call. We will repair or replace the call or its components at our discretion and get your call back in the field as fast as possible. Contact Mark at 970-381-8386 or use the form to right and send us an email. We know firsthand how important it is to have dependable hunting gear, which is why we build our calls from the best materials available using industry-leading manufacturing processes. 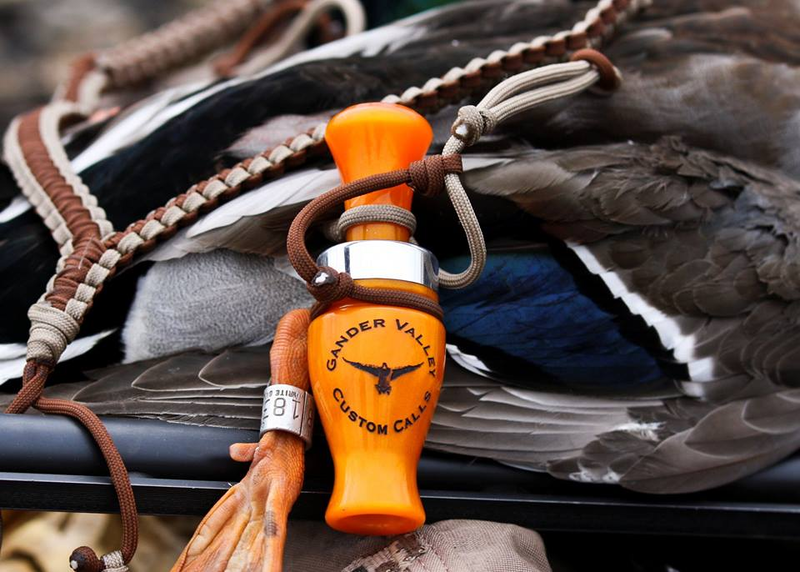 Every one of our duck and goose calls are designed to stand up to the abuse that hunters put their gear through. However, there are a few conditions not covered under the Lifetime Warranty, including: lost calls or call parts, damage due to modification of the call or its components, exposure to unnatural hazards such as heaters in your blind or boat.